In order to enjoy your home thoroughly its important to address clogging issues promptly, as clogs can lead to leaks, which will require drain repair. Bellflower Plumbing Heating and Air services including drain cleaning and drain repair for residential and commercial properties. From simple issues to difficult clogs and drains that need to be repaired, we handle all your plumbing needs. 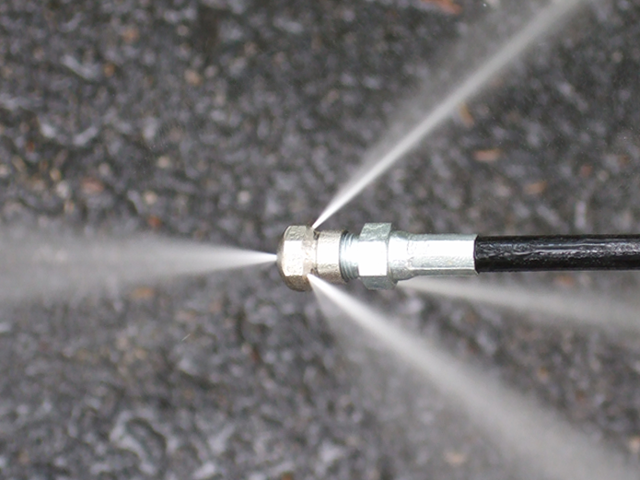 ● Hydrojet Drain Cleaning is the most efficient way to clean drain in restaurants and kitchens.